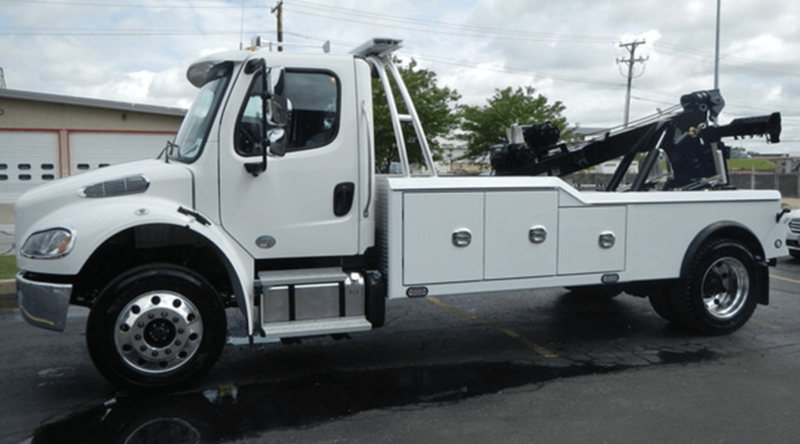 Our Team Specializes in Wrecker & Towing Services in Big Springs TX! At Midland TX Wrecker, our mission is simple. We aim to provide the highest standard of service for your automobile, truck, municipal, and recovery needs. Our technicians pride themselves on their flexibility in meeting and exceeding our customers' expectations, whether they’re in need of DOT inspections, truck or trailer repair, or a quick tow. When it comes to wrecker service, our team can just about do it all! Whether your sedan broke down on the side of the road, or your 18-wheeler is experiencing some trouble, there’s just one call you need to make. At Midland TX Towing, we’ve made a name for ourselves by providing unbeatable towing service. Now, we’d like to transport your vehicle to safety. Once we arrive on the scene, you’ll gain immediate peace of mind. We also offer high-grade repair services, so we can transport your ride to our innovative auto shop. Take a look at each of the following sections to get a better sense of our towing capabilities. The next time you’re in need of prompt and efficient wrecker service, be sure to contact our team. We take great pride in catering to the local community, and we offer a versatile selection of automotive options to best serve your needs. You’re going to love working alongside our friendly and certified technicians!